The sculpture was the first to be erected along Ring Road. The Edo Club commissioned it in 1987. 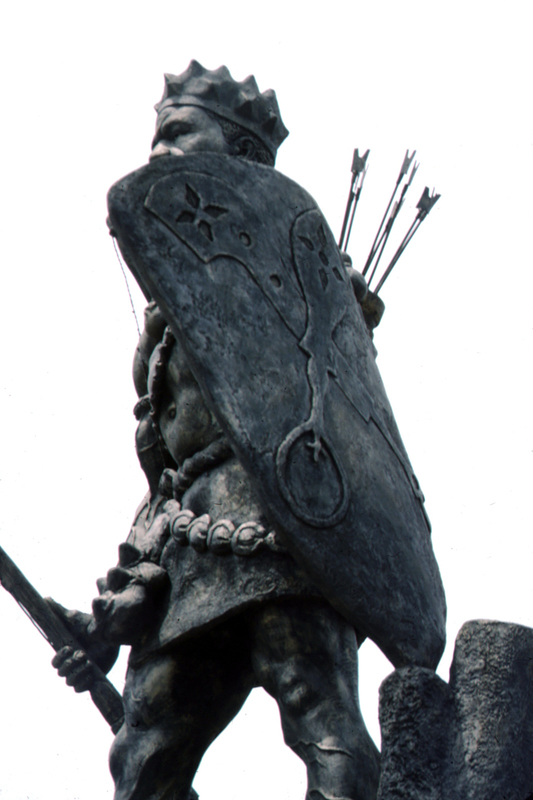 Asoro, whose name signifies "Spear" in Edo, is shown armed with arrows, spear, shield, and protective gear.